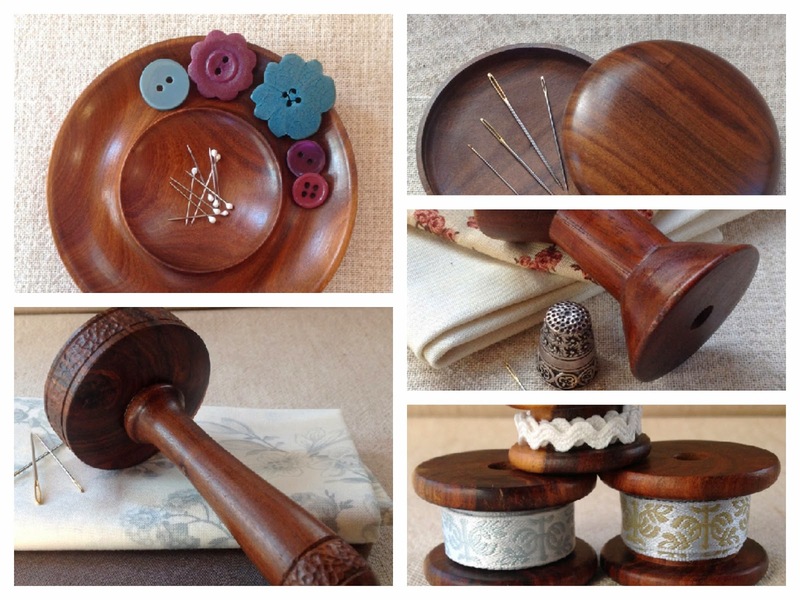 My darling Dad has been busy again creating these amazing handcrafted timber sewing accessories for you. Most pieces are one off items. As you can see they are amazing. Each time I receive a collection from him I have to resist the temptation to keep them all myself...very selfish of me I know. But I just love everything that he makes. It was my sweet daughter of 14 who reminded me that I needed to share her grandfather's talents with others are well, and she was right! So with no more to be said, click here now to see what he has made for you. You won't be disappointed. The best fabric for tailoring is wool. Wool can simply be molded and shaped with steam. Proper interfacings are essential. Physician pattern envelope for contacts. 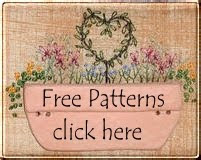 Websites selling Sewing Accessories are sources data when a right interfacings for lapels, waistbands, and collars. You are absolutely right that they are so tempting and attractive that one would love to keep them. They are so perfectly crafted and every piece looks unique. Thanks for sharing.